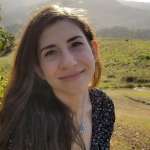 A new study conducted in rats is challenging the longstanding dogma that the uterus has no function outside of pregnancy. A series of experiments conducted by scientists at Arizona State University suggests that the organ influences working memory – the type of short-term information processing involved in carrying out complex tasks such as learning, reasoning, and navigation. “People talk a lot about the ovary-brain connection because we know now that estrogen and progesterone have such marked effects on things like memory. But we hope that scientists will start thinking about the uterus-ovary-brain system instead of just the ovary-brain system,” Heather Bimonte-Nelson, senior author of the research published in Endocrinology, told Discover. According to Bimonte-Nelson’s team, about one-third of women have had their uterus removed by age 60, and a majority of these surgeries occur prior to the onset of menopause. The most common reasons for hysterectomy are fibroids (painful benign lesions), endometriosis, uterine prolapse, hyperplasia (when the uterine lining is abnormally thick, causing heavy bleeding), and cancer. And because the available evidence up until this point implied that a uterus had no purpose outside childbearing, physicians are usually keen to recommend a hysterectomy to post-childbearing women (or those uninterested in children) when doing so could improve quality of life. Approximately one-half of women who undergo hysterectomies have their ovaries removed (oophorectomy) as well, whereas the other half retain their ovaries. In addition to producing eggs, the ovaries are the female body’s primary source of estrogen and progesterone, hormones that regulate the menstrual cycle and have widespread impacts on other organs and physiological processes. In their study, the team randomized rats into four interventions: a hysterectomy group, a hysterectomy plus oophorectomy group, a no surgery control group, and a sham surgery group, which allowed the researchers to separate the potential effects of invasively opening the abdominal cavity from those of actual organ removal. Each group contained 14 to 15 rats. 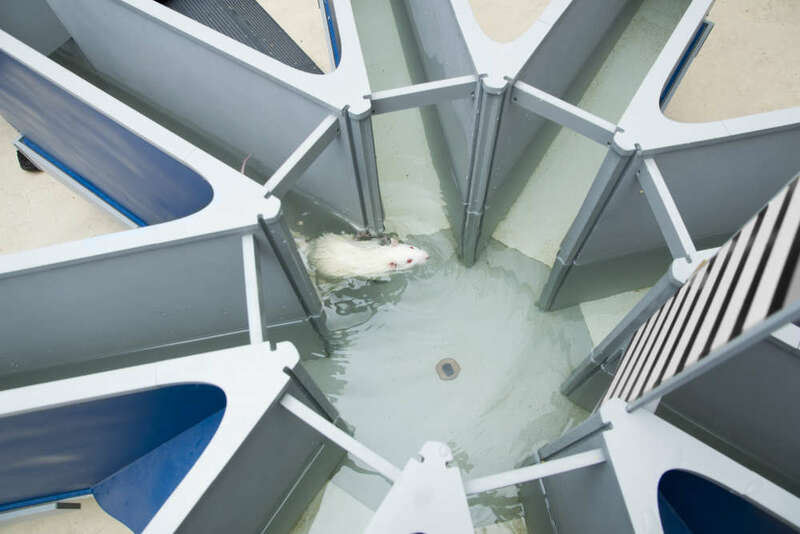 After a six-week recovery period, each animal’s working memory was tested in a water maze with eight passages radiating from a central point. At the end of four passages were hidden platforms the rats could crawl onto. The rats were placed into the center of the maze, and if they swam to a platform, they were pulled from the maze. Each rat was then placed into the maze again so they could learn which arms contained platforms.